Are Your Bleeding Gums Stealing the Spotlight from Your Smile? The sight of bleeding gums can mar your smile. What’s more is, they can distract people in more ways than one. Aside from looking alarming, bleeding gums are red flags of more dental problems. This is where Battery Hill Dental, your local Currimundi dentist, comes in. Even if you believe you have impeccable hygiene and yet you see an occasional spot or two of blood on your teeth or when you gargle, that still needs a visit to your trusted dentist. This is because bleeding gums are never normal and can wreak havoc on your dental health. From gingivitis to the more serious periodontal disease, bleeding gums definitely need immediate attention from your dentist. You need to let your dentist know the possible conditions behind those bleeding gums and we’ll come up with the necessary gum disease treatment. Bleeding gums, when left untreated, can lead to periodontal disease. This is because bacteria can infect your gums and the supporting structures on your teeth, making them loose. In fact, many tooth loss cases can be attributed to this. Periodontal disease is a more advanced problem, with bleeding gums only one of the many symptoms. When tartar and bacteria spreads below the gum line, it can start to break down even the jaw bone and gum tissue. It’s never normal to have bleeding gums, no matter how small the amount of blood may be. 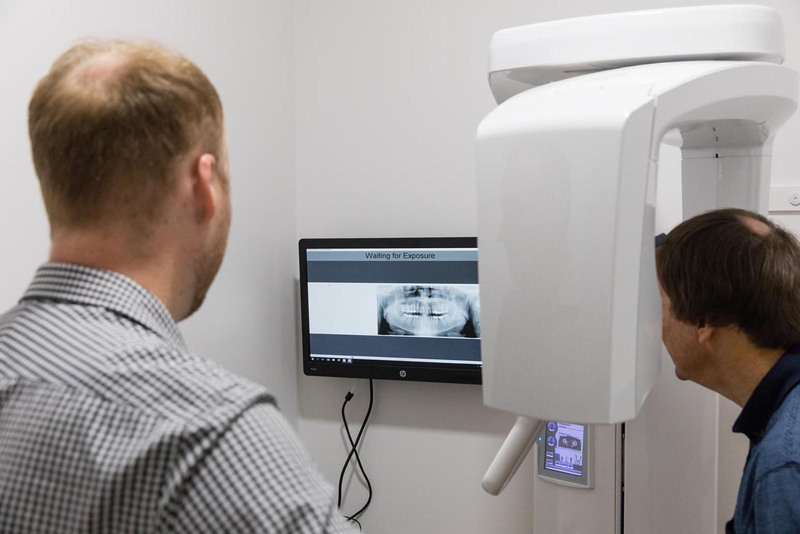 A quick visit to Battery Hill Dental will allow you to get to the bottom of the problem and stop it before it advances. Check out our prices for deep cleaning solutions. Visit us at Battery Hill Dental for scaling and tooth planing to remove plaque and tartar even in parts that you can’t reach with regular brushing. This procedure can result in less bleeding in minor cases. Visiting us regularly for cleaning every six months can greatly relieve bleeding and stop gum disease from getting worse. We can prescribe medication to be used alongside treatment. Depending on how advanced your gum disease is, surgical procedures may be required. Surgical procedures to reduce inflammation and treat infection may be necessary for more advanced cases of bleeding gums. We may perform flap surgery, wherein your gums are surgically lifted to remove the tartar underneath and then sutured back into place. Another surgery requires regeneration of gum and bone tissue that may have been eaten away due to gum disease. We can graft lost bone or tissue by placing natural or synthetic bone or tissue material in the damaged area. We’re here to make sure you get the best treatment options for all your dental concerns, so book now.